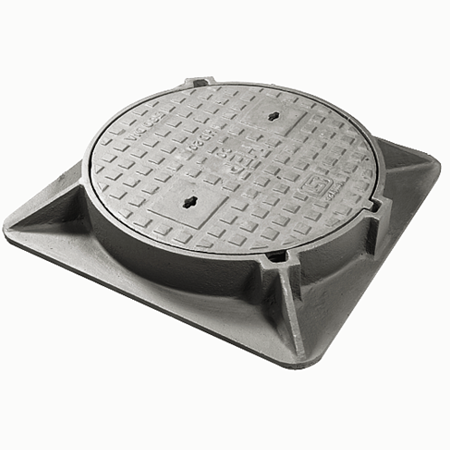 We are the leading CI & DI Manhole Covers suppliers in Mumbai. Verieties of brands includes K.K., Bharat, Neco, KFAI, NFL, NC, Fibrocast, Thermodrain, Everlast, Vikrant etc. Contact us now for best quality products discounted prices.